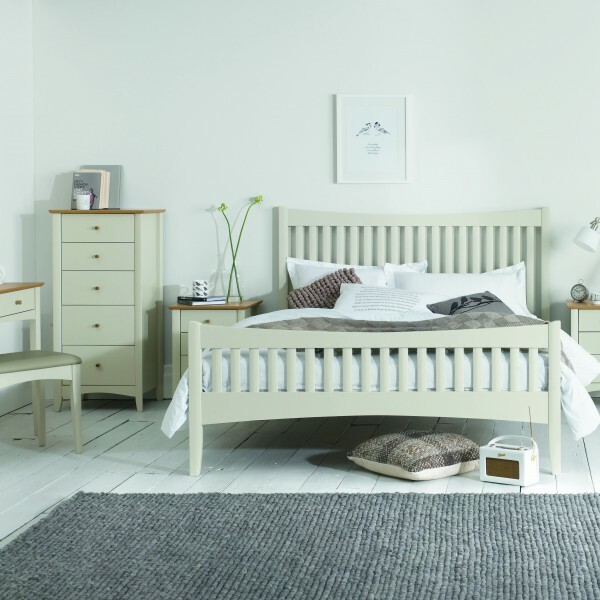 The two bedroom standard pack is just perfect for the essential needs of a smaller home . 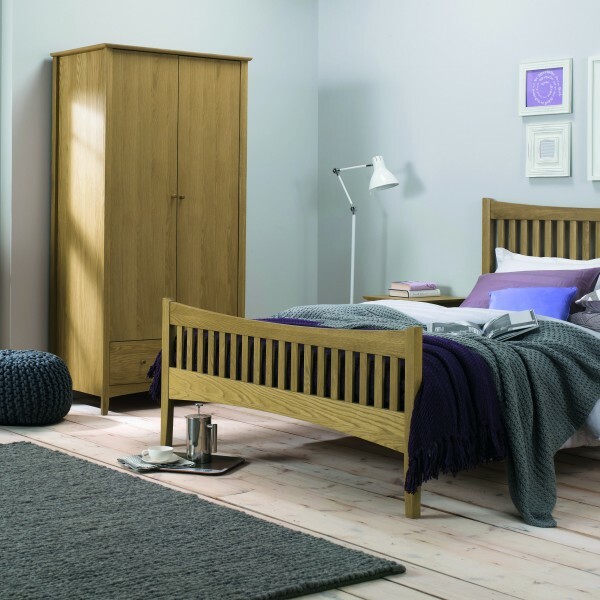 The pack provides the key furniture items whilst still providing flexibility to stamp your own style with a choice of bedroom looks – Cambridge Oak, Warwick Walnut, Oxford Two Tone or Essence Beech/Wenge. Prices start from £165 per calendar month.